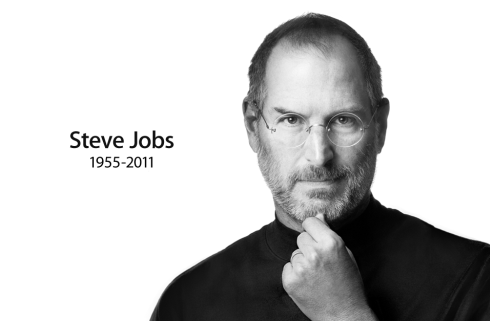 RIP Steve Jobs, You Made the iDream Possible! He was first and foremost a man, an old man, a sick old man battling cancer… but he delivered to us the image of a simple and minimalist tech passionate with a turtleneck and bright ideas. In the 7 years he battled pancreatic cancer, he brought us the iPad, iPad 2, iPhones and much more. And all of that while being sick! This is a true story of sacrifice, the battle of a dreamer and visionary, we can easily call him a hero. 56 year old, he departed from here, although he had much more to give us… goes to show that the best of us are taken away from here. He had his time to shine, taking Apple to the heights of the biggest company on the planet, or better said the most famous and proeminent. Apple was Jobs and Jobs was Apple… Everyone who worked with this incredible man must’ve lived a fantastic experience and I envy them greatly. No movie or book will ever capture the spirit of this fighter, this visionary. May you rest in peace Steve and I hope that your last breath was one of ease and satisfaction of having fulfilled your meaning. We thank you for everything! We’ll miss you like you were part of your family… goodbye!